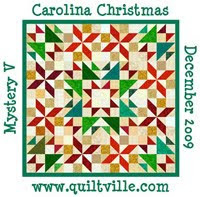 SC Girls with Longarms issued a challenge to see how we could quilt this quilt. 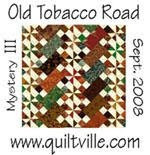 Two of the girls designed the quilt and we each made our own and quilted our way. Nine were unveiled this past Sat. Each was different. We each told what inspired us and how we quilted our piece. I have a Statler Stitcher, which is a computerized longarm. I divided the quilt into sections diagonally across the quilt and put a "modern" looking pano in each section. I stitch n the ditch all of the straight edges. This one is mine and here are the others. I cant remember who's is who's. let me know and I will put your name by your picture. Very nice! 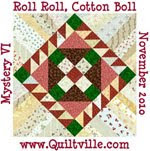 Do most of the quilters use computerized machines?